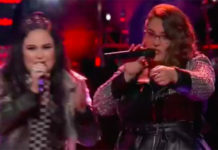 Fil-Australian singer Cyrus Villanueva has made it to the Final 5 of The X Factor Australia — the result was revealed during the Live Decider show on Tuesday, November 3, 2015. 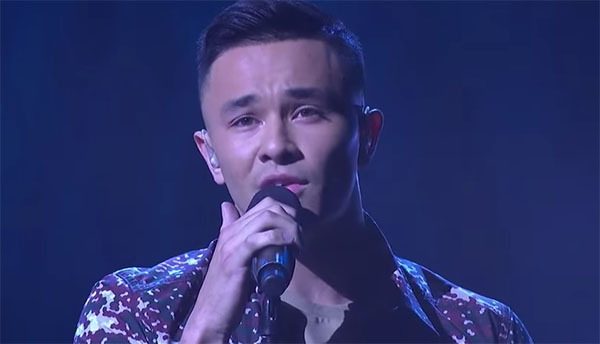 Cyrus Villanueva survived another week on X Factor Australia. 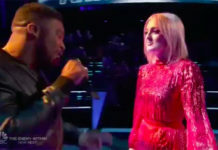 The 19-year-old student from Wollongong, New South Wales, has made it to the Final 5 after collecting votes from the viewers. 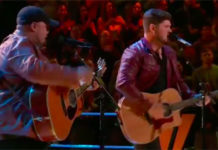 On Monday, Villanueva did an outstanding job with his cover of Bob Dylan’s “Knocking On Heaven’s Door.” The song was chosen by his mentor Guy Sebastian. Check out his performance on the video below. Cyrus will return next week with Big T Louise Adams, Jess & Matt and Natalie Conway for another round. Happy for Cyrus? Share your thoughts and comments on the discussion box below.